To provide an open forum for the people of West Central Alberta to present and discuss information related to the oil and gas industry. 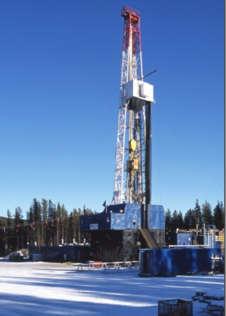 Community/landowner members, Clearwater County, Town of Rocky Mountain House, Alberta Energy Regulator (AER), Alberta Agriculture and Forestry, local Oil & Gas industry companies, area schools & Indigenous communities. 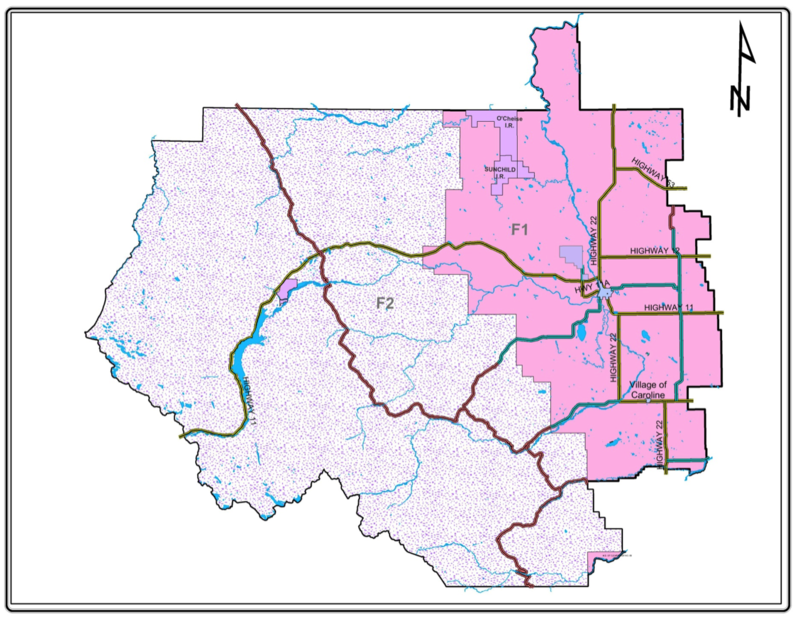 WCS operates in Clearwater County (see map to left). Clearwater County covers some 7704 sq. miles (12320 sq. kilometers) beginning a little west of Eckville, north of Sundre and extending west to the Banff Park Border and north of Rocky Mountain House. This area includes the Village or Caroline and the Town of Rocky Mountain House, as well as the communities of Leslieville, Condor and Nordegg which are overseen by Clearwater County. The region encompassed by Clearwater County is known for farming and ranching operations as well as abundant recreation opportunities in the West County and along the Eastern Slopes of the Rocky Mountains including camping, hunting, hiking, riding off highway vehicles and fishing.